You’ll lose an hour of sleep Sunday morning, but gain an hour of sun later in the afternoon as Daylight Saving Time begins in the United States. By act of Congress, daylight time begins on the second Sunday in March at 2 a.m. and ends on the first Sunday in November at 2 a.m.
Set your clock ahead one hour when you go to bed Saturday night. If it’s 1 a.m., for example, set your clock to 2 a.m. Of course, anything attached to a computer will probably automatically change. Only Hawaii and the non-tribal areas of Arizona do not change clocks for Daylight Saving Time. 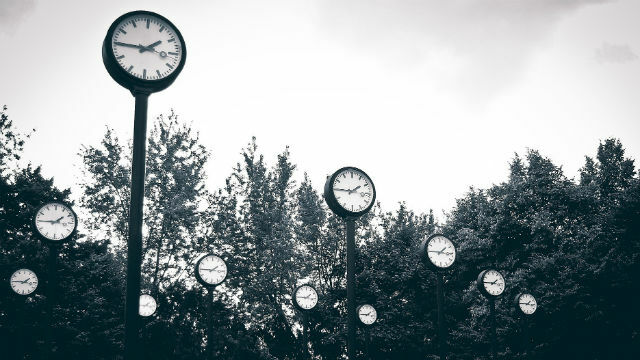 There’s a move afoot in California to skip the time changes, with Assemblyman Kansen Chu of San Jose introducing a bill. But the new Speaker of the Assembly, Anthony Rendon, says he supports Daylight Saving Time. Time itself doesn’t change, of course. The nation’s master clock maintained by the U.S. Naval Observatory continues to beat with atomic precision, never varying more than 10 nanoseconds and keeping everything from telephone networks to GPS satellites operating correctly.